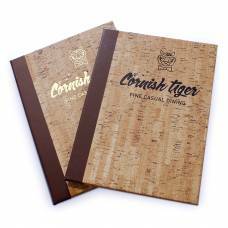 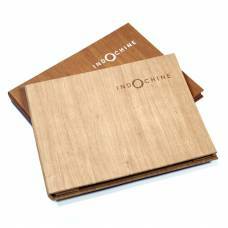 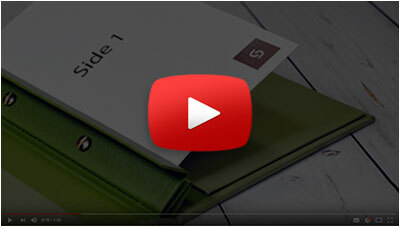 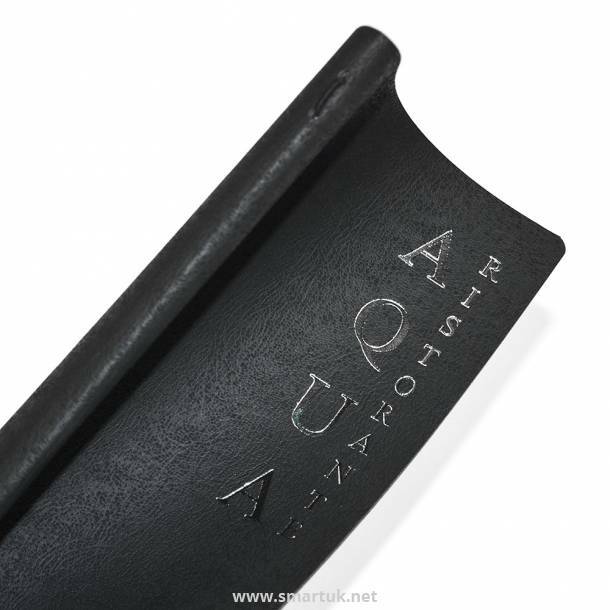 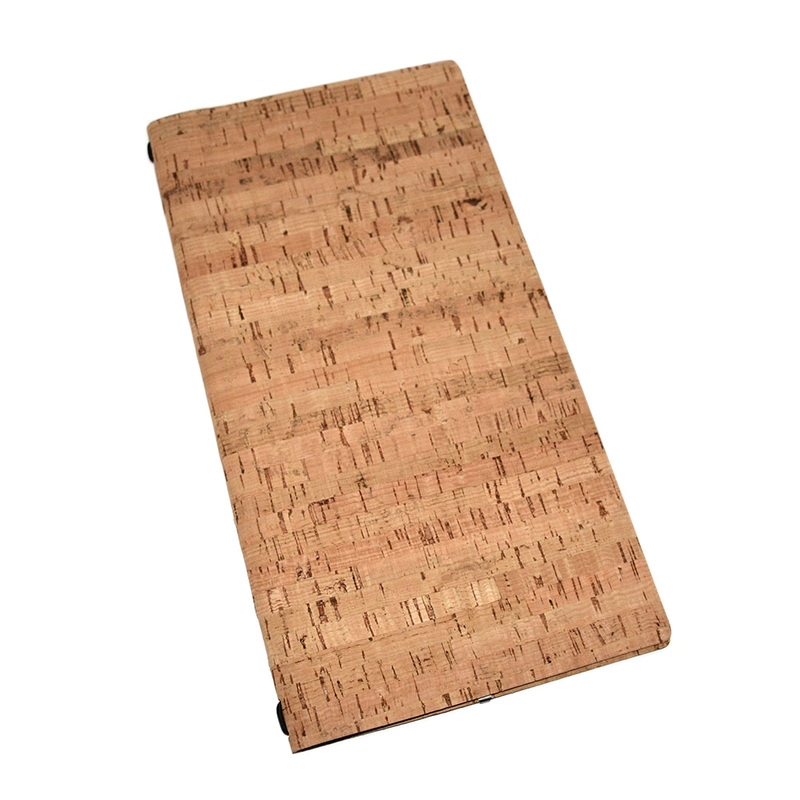 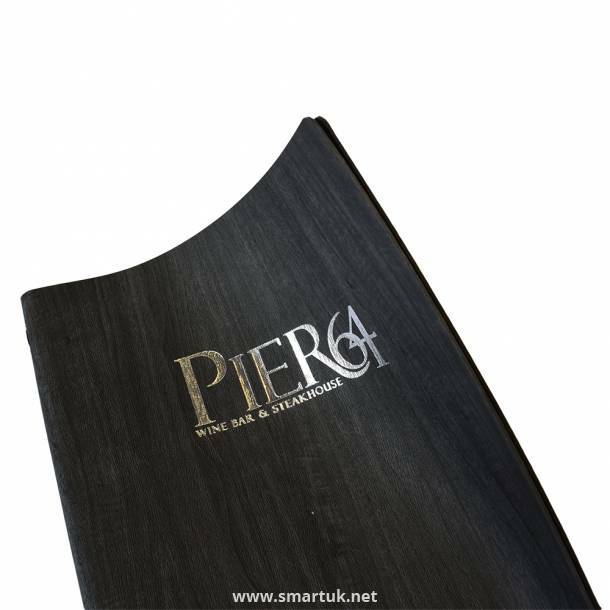 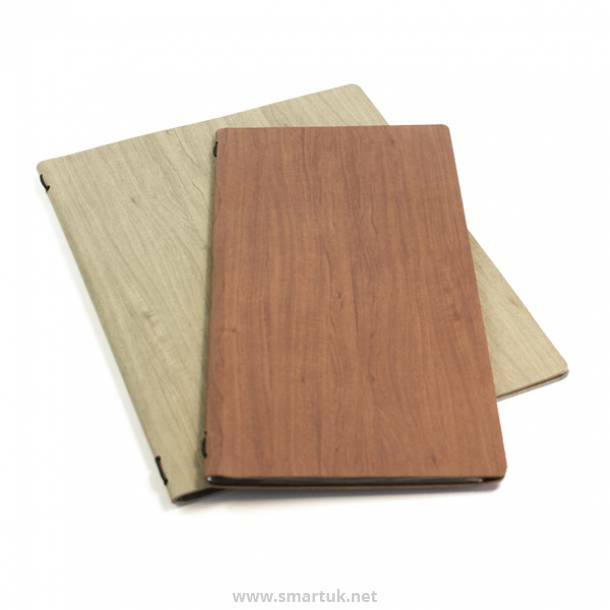 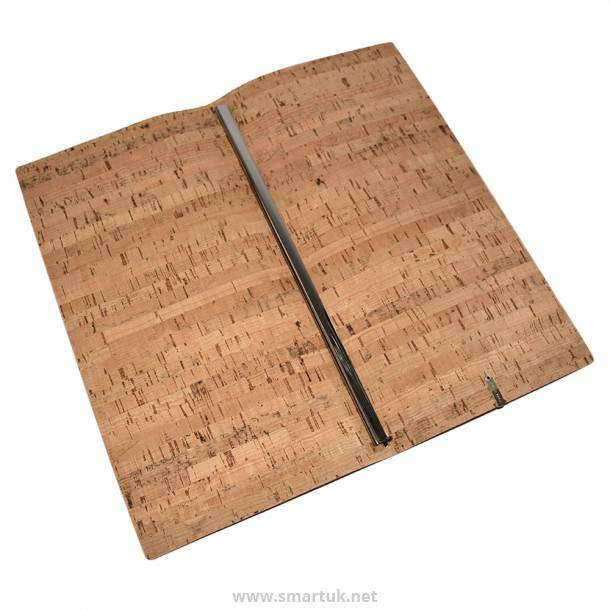 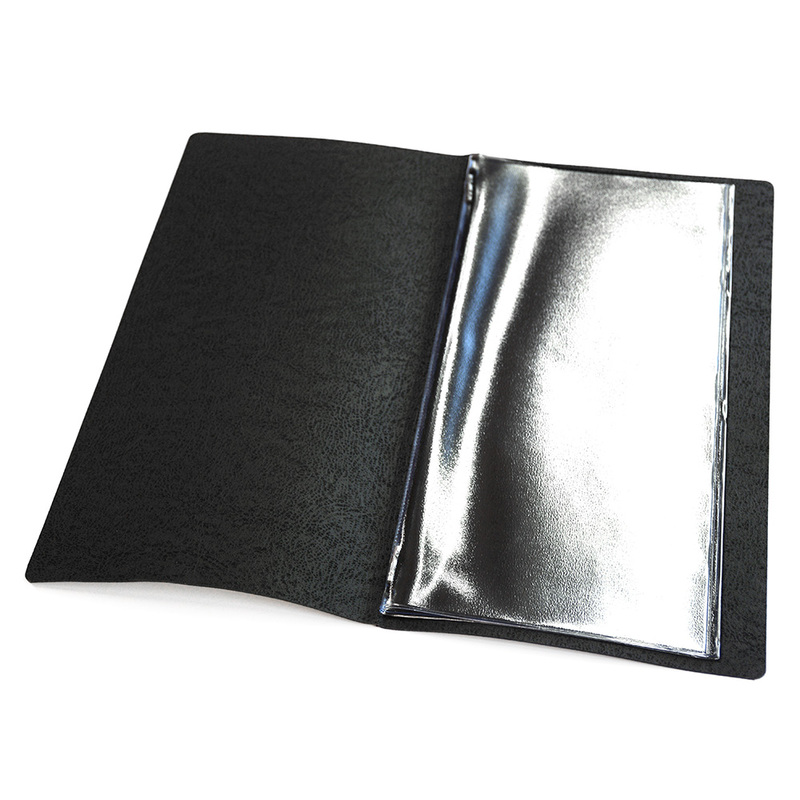 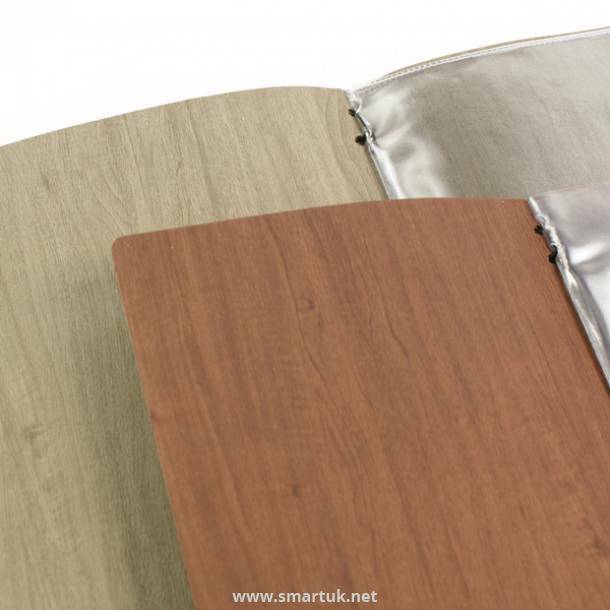 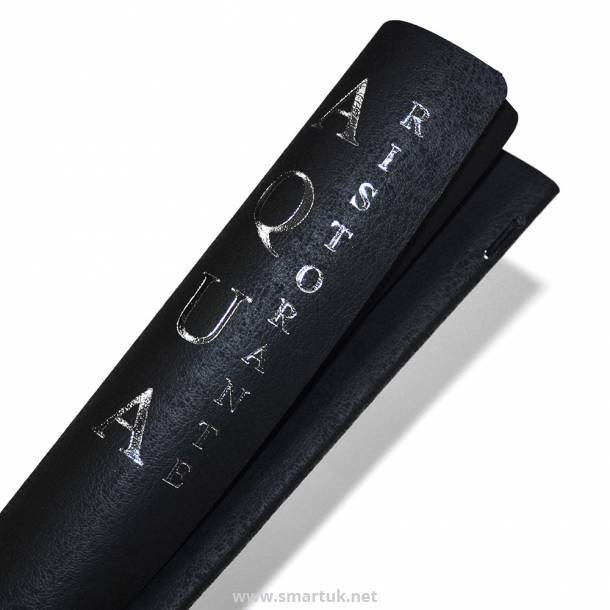 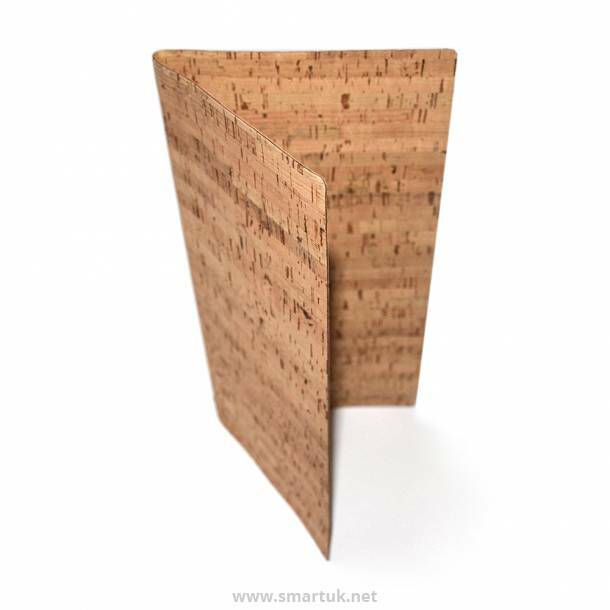 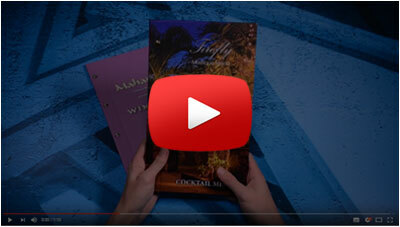 A luxury and contemporary menu cover with an easy-to-flick-through flexible covering material. The Flexi Menu Covers are light tactile. 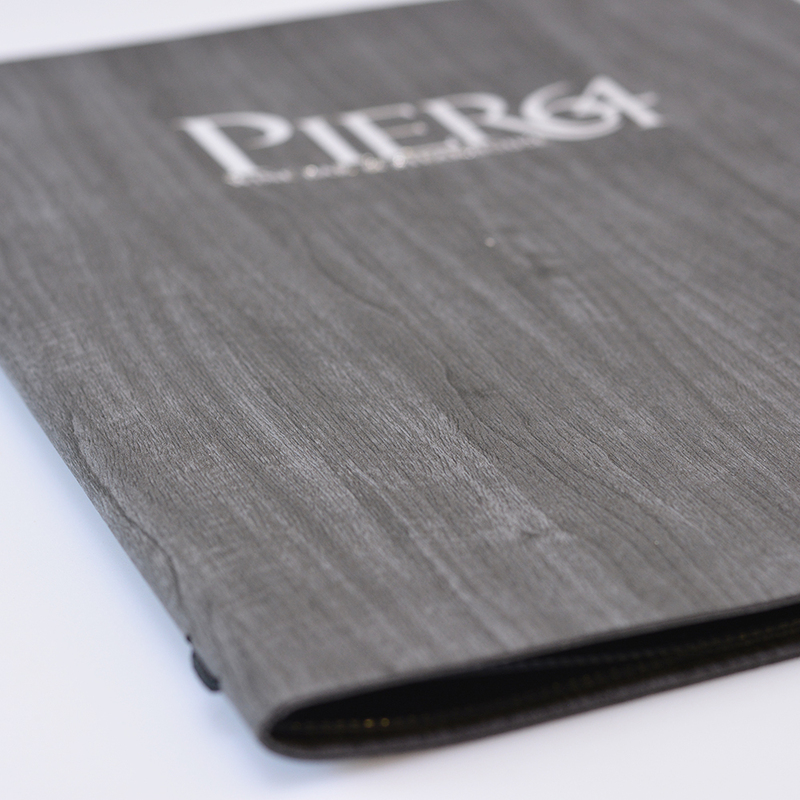 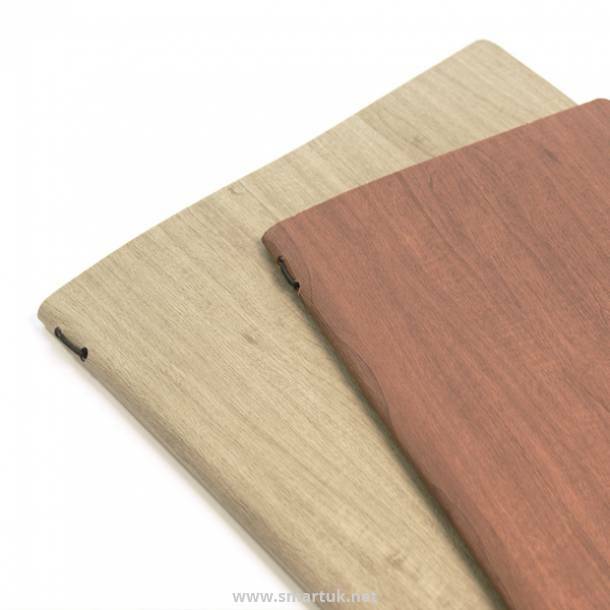 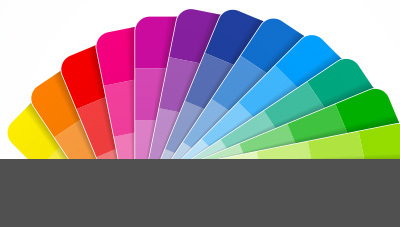 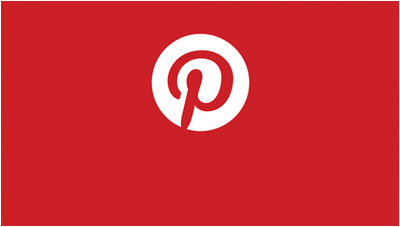 The flexibility of the covering material means that your guests will find the menu extremely easy to handle. 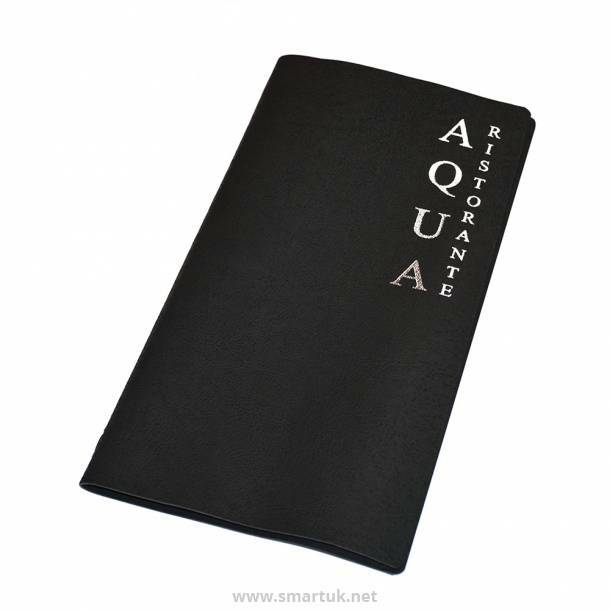 The slim and casual presentation is desirable not only for the attractiveness of the cover, but also looks manageable and tidy on tables.